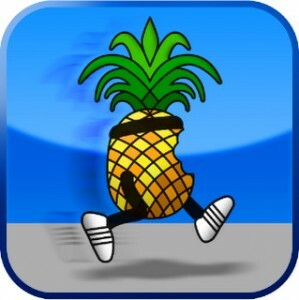 A few hours after updating their famous jailbreak tool RedSn0w to bring an untethered jailbreak for iOS 5.0.1 to the masses, the Dev Team has now released an updated version of PwnageTool. As usual, you can download PwnageTool from our Downloads section. 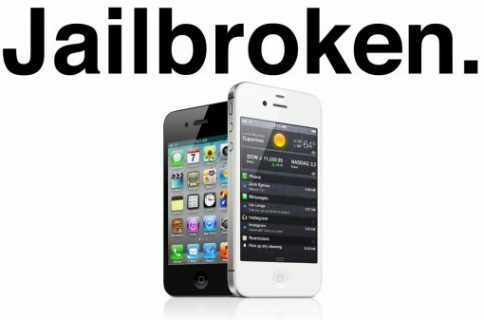 Here’s our tutorial for jailbreaking iOS 5.0.1 with PwnageTool.